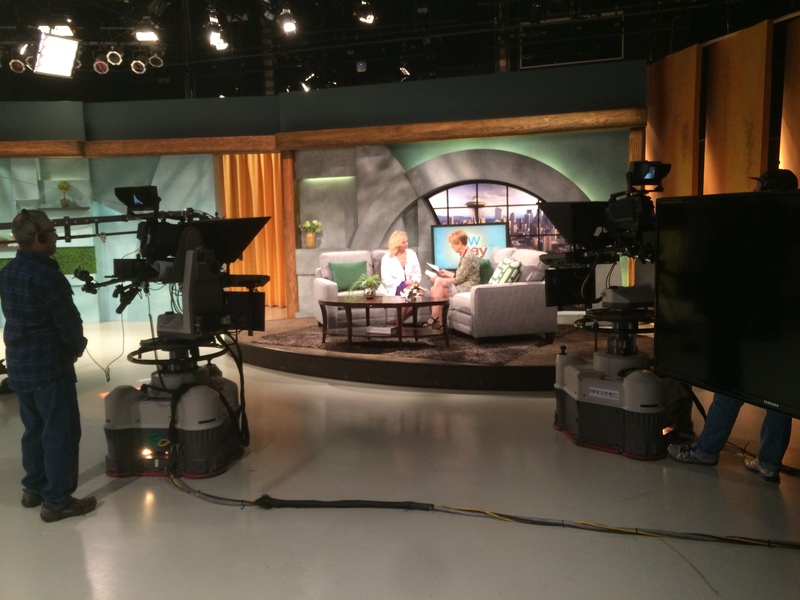 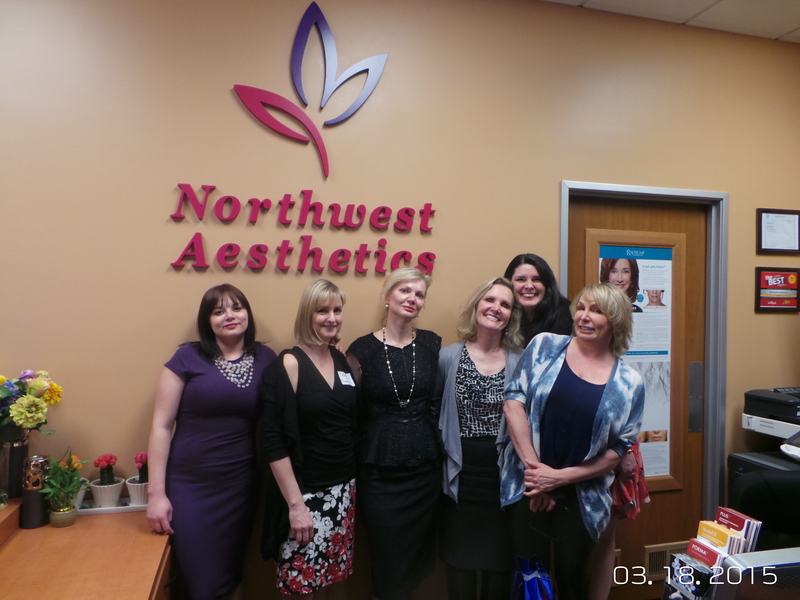 Northwest Aesthetics in Bellevue and Kent opened its doors in 2011, and has been committed to providing quality medical aesthetics treatments with the highest standards of patient care ever since. 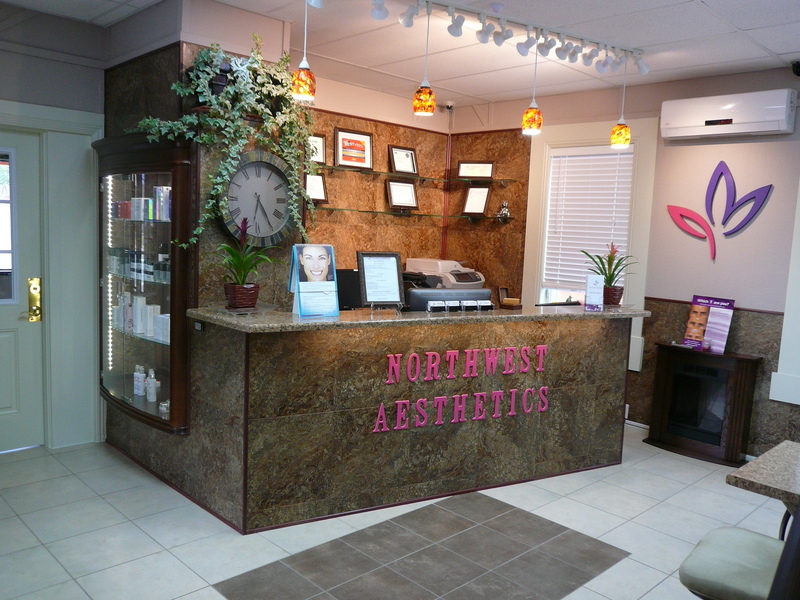 Northwest Aesthetics offers injectables, laser treatments, facials and spa treatments in Bellevue and Kent. 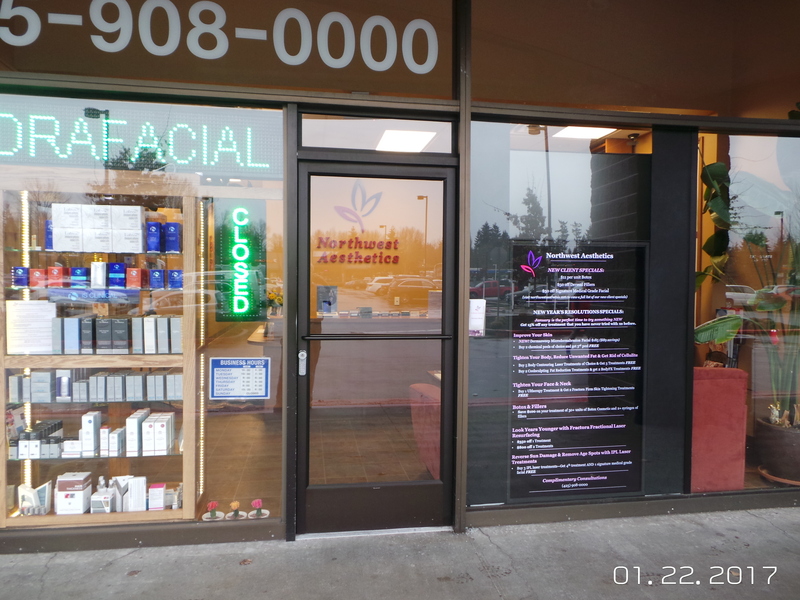 We have been named Best Medical Spa in Kirkland, WA in 2012 and 2013, and have won Best Facial in Western Washington King 5 competition in 2013 and 2014. 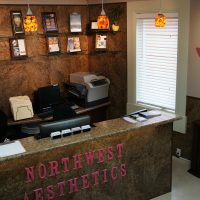 Along with the best skincare treatments, chemical peels and injectables, we also have the largest variety of laser treatments in the State of Washington, allowing us to effectively address and treat any concern our patients may have. 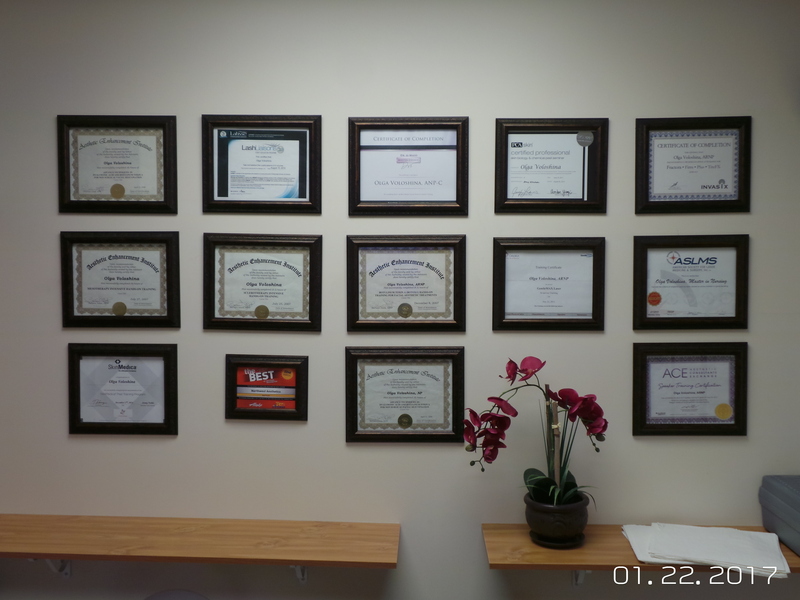 Our service providers all come with years of experience and advanced education certifications. 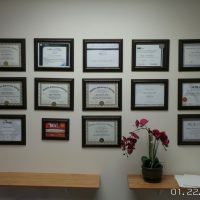 We believe that learning never ends, and always strive to provide our clients with the latest and the best treatments available on the market. 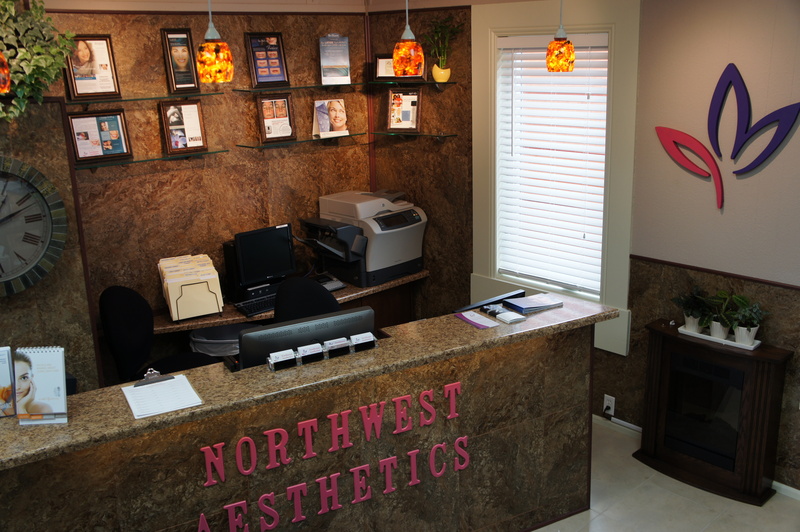 Our services, advanced education and our handpicked skincare products all strive to serve the same purpose: to enhance, restore and protect the appearance of skin without surgery. 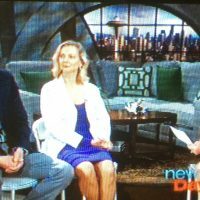 Olga Voloshina is a board certified Nurse Practitioner who received her Master’s Degree in Nursing from the University of Washington. 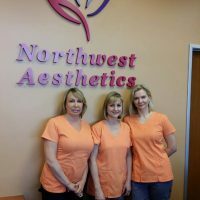 She has been in the industry for over 10 years and has been recognized as one of the top injectors in the Seattle area. 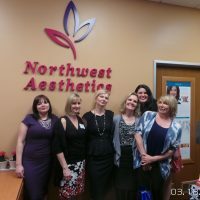 After a number of years working as an ARNP in several of well-established hospitals and med spas in the Seattle area, she joined Northwest Aesthetics in 2011. 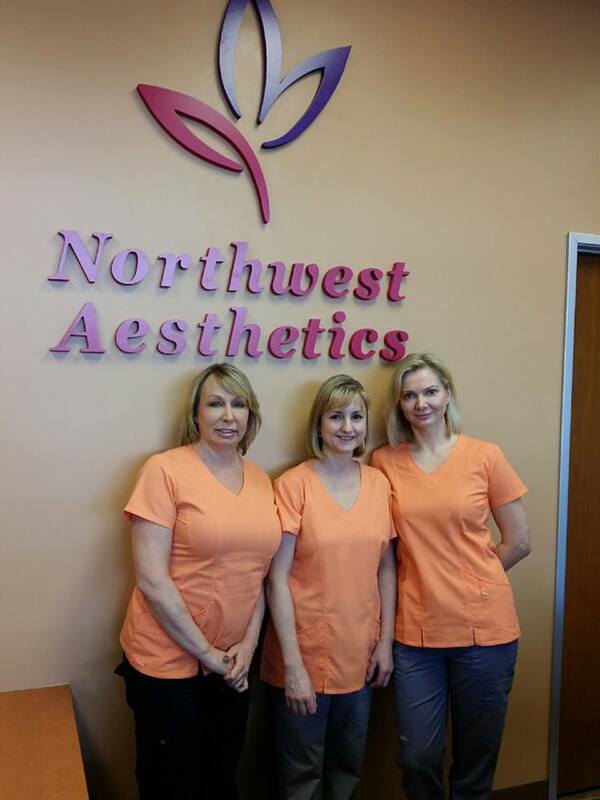 Olga was awarded the prestigious role of being an Allergan Medical Facial Aesthetics Injector Trainer. 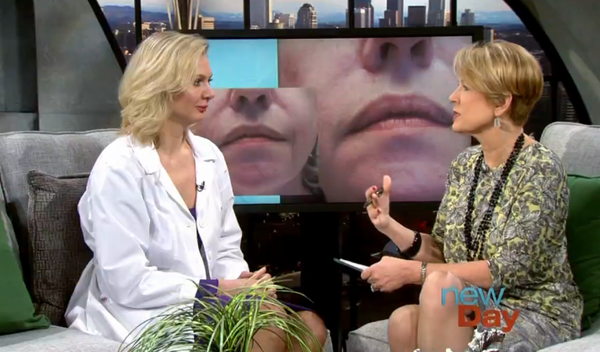 As an Allergan trainer, she shares her injectables knowledge and trains others on Botox and Dermal filler injectables techniques. 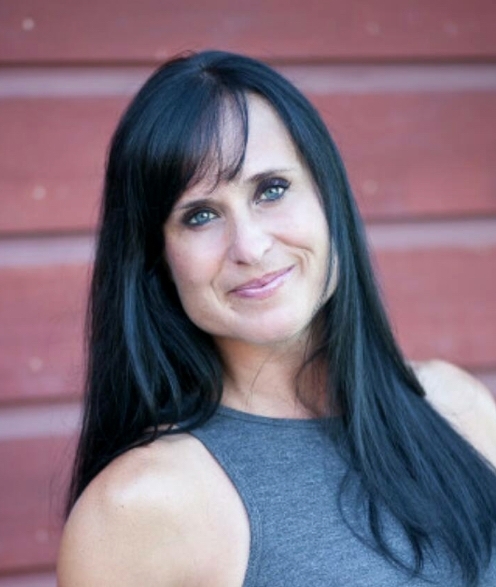 Kasey Carter has been a nurse for 15 years that were primarily dedicated to A level one trauma center Emergency Department. 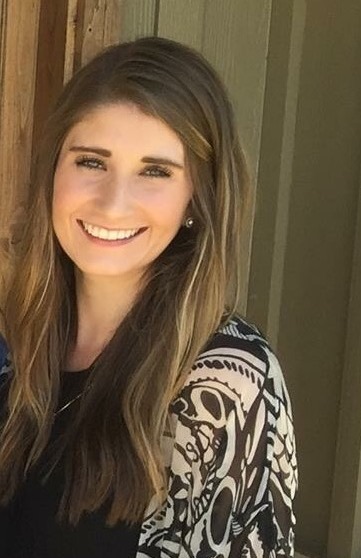 Kasey has always had a heart for those in need and has spent some time in Haiti helping after the earthquake and plans to go back once a year to help small communities gain independence in their health care. 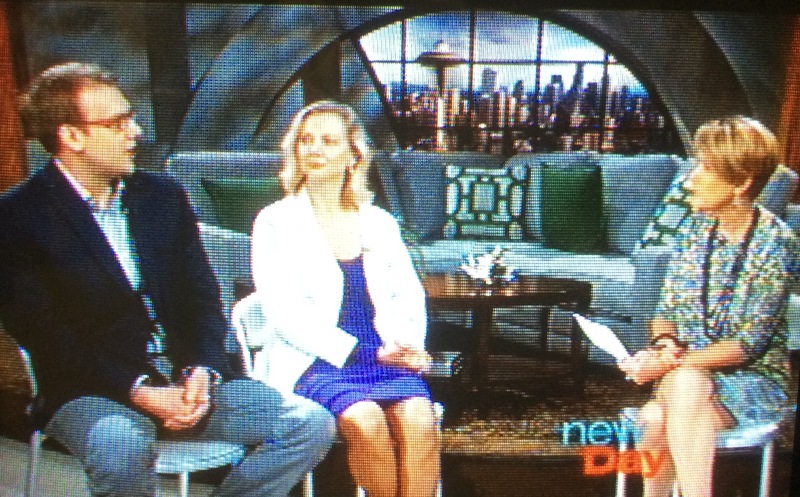 Kasey spent a little over a year running the post-operative clinic for a prestigious plastic surgeon in Bellevue which led to her passion for aesthetics. 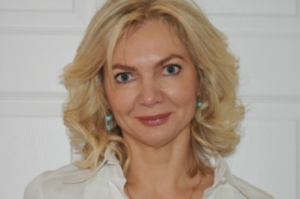 Under the meticulous training of Olga, she has learned the art of injection and laser and is excited about making her mark in the aesthetic community! 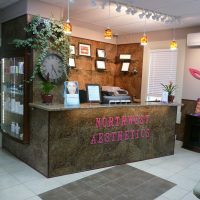 Alex is a new Master Esthetician with 10 years of customer service experience. 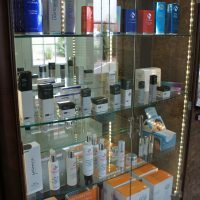 You can expect to feel comfortable while she takes care of your skincare needs and confident in her personalized treatment plan recommendations for you. 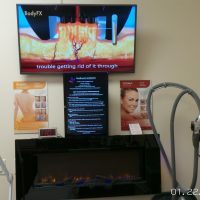 Ashley’s goal is to help people feel educated, comfortable & confident in their skin. 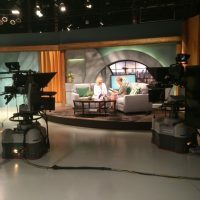 In her free time she loves traveling, hiking, shopping and spending quality time with her husband and dog. 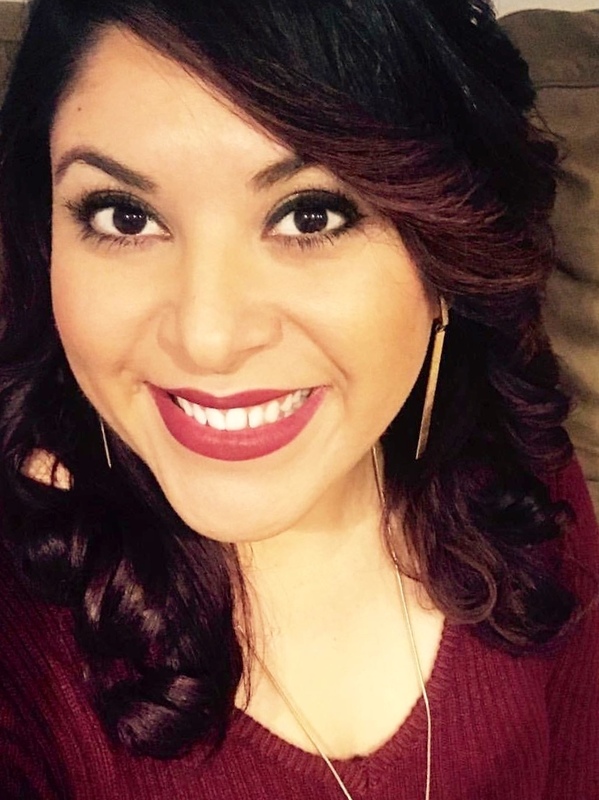 Carolina was born in Durango, MX where she lived for a short period of time before moving to the beautiful PNW and after living in the vibrant city of Austin, TX for 14 years, she couldn’t stay away from her true home at heart. 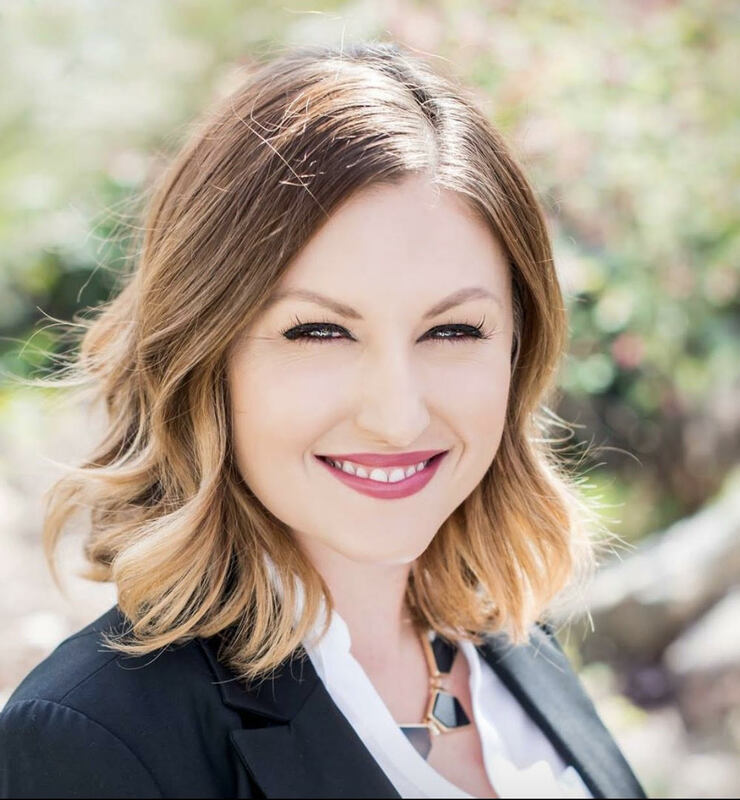 She developed her love of customer service and helping people long ago and continues to make our clients feel at home with her caring attitude and bright smile. 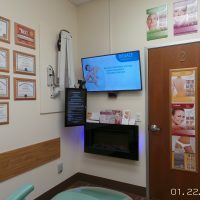 “It’s always been important for me to find a place where I can help people, this is a great place to not only make people look beautiful but where you can visibly see people gain their confidence back!” When Carolina is not at work, she enjoys reading outdoors, spending time with her family, friends and her dog Luna.